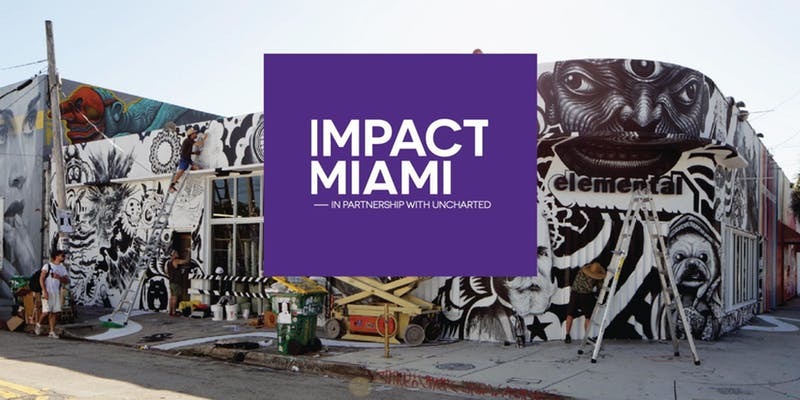 Impact Miami is a Business Model Validation Lab in partnership with Uncharted hosted at the Idea Center at Miami Dade College. This accelerator is for early-stage, local entrepreneurs who are tackling social and environmental challenges. The lab is designed to do one thing: provide entrepreneurs with a step-by-step methodology to rapidly and systematically validate their venture’s business model. The curriculum of the Lab oscillates between in-classroom workshop time and in-market customer interaction time. Entrepreneurs must complete a short online application. Then the Impact Miami team will review all submitted applications and schedule 30-minute interviews with those who move on. After the interviews, 20-25 social entrepreneurs will be offered a spot in the Lab. Interviews will occur on a rolling basis. *** Participants are expected to attend all sessions.